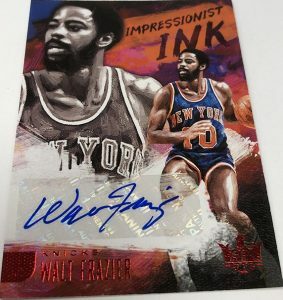 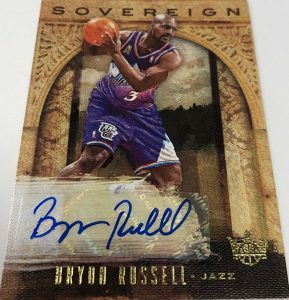 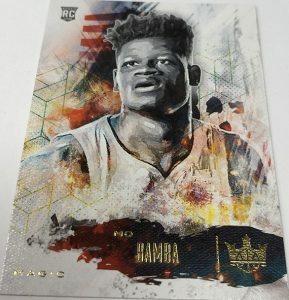 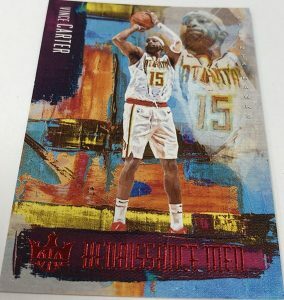 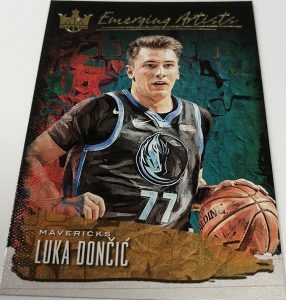 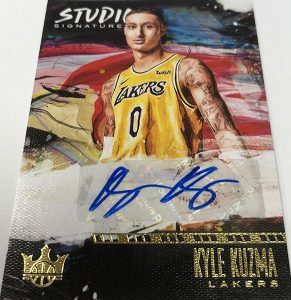 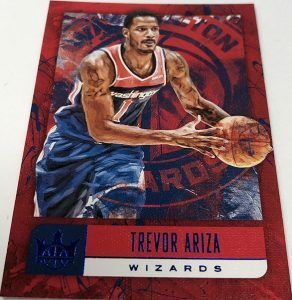 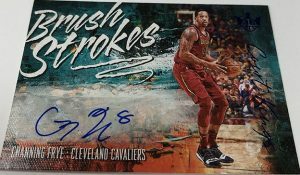 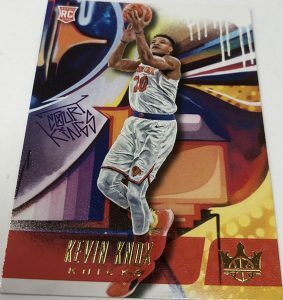 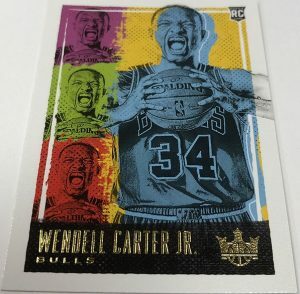 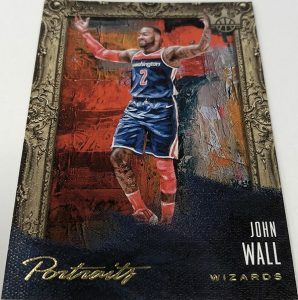 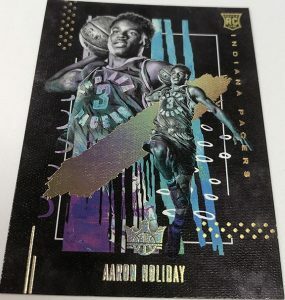 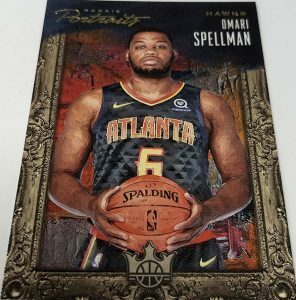 2018-19 Panini Court Kings - Basketball Card Checklist	Overall rating:	3	out of 5 based on 1	reviews. 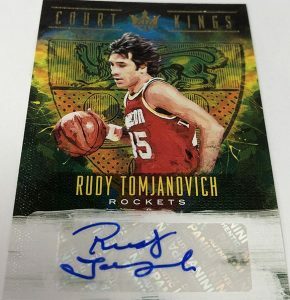 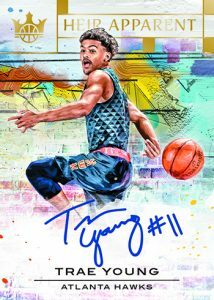 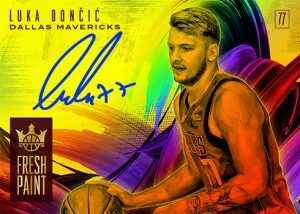 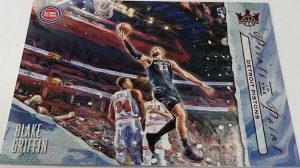 2018-19 Panini Court Kings Basketball is a mid-range product that offers a mix of autographs, inserts, and rookie cards. 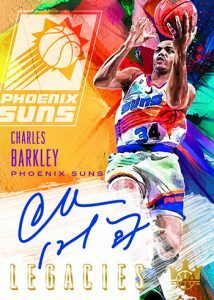 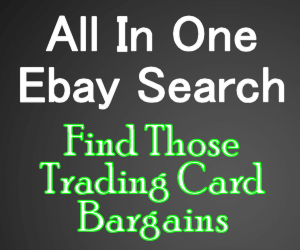 Each hobby box offers 2 autographs, 1 parallel, 2 rookies, and 2 inserts in a single pack. 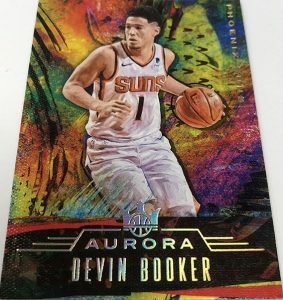 The rookies set has 4 different tiers of rarity numbered Rookies I through to Rookies IV. 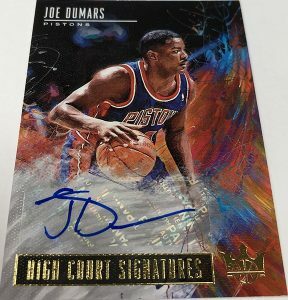 The majority of the autographs included seem to be sticker autos, but given the affordable nature of the product, this isn’t surprising. 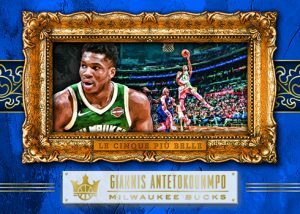 Fans can find their favorite team in the team-by-team breakdown on breakninja.com.